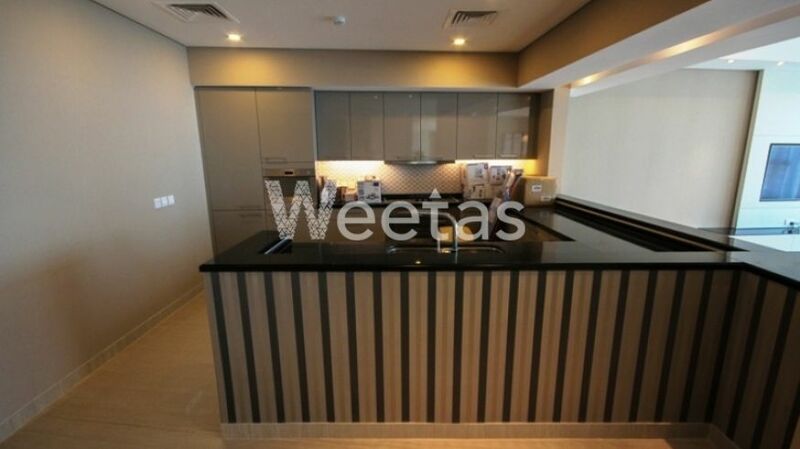 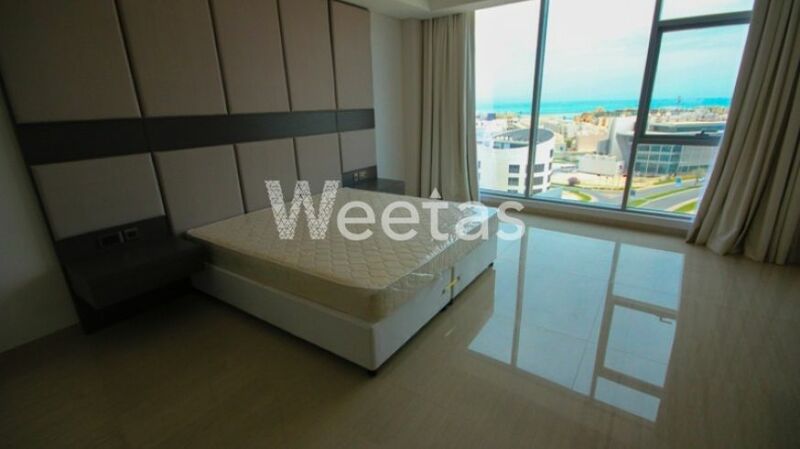 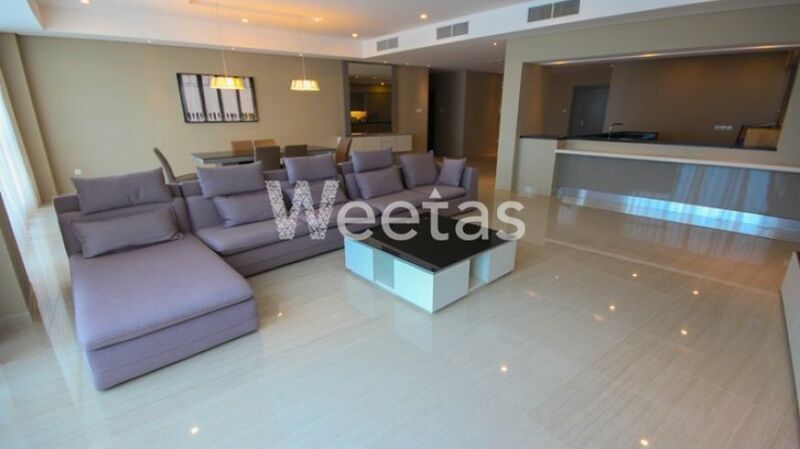 A lavish apartment for upscale living in a magnificent spot in Bahrain is currently available for Weetas Real Estate users. 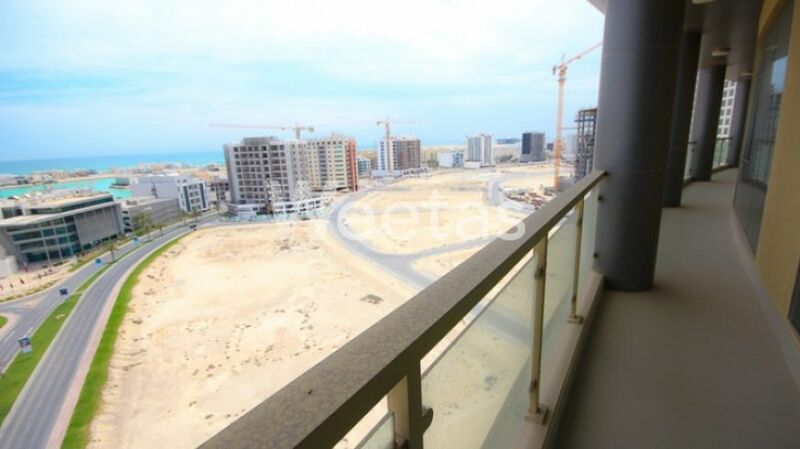 The apartment overlooks the sea, it includes 3 bedrooms, 4 bathrooms, 1 kitchen, and 1 balcony. 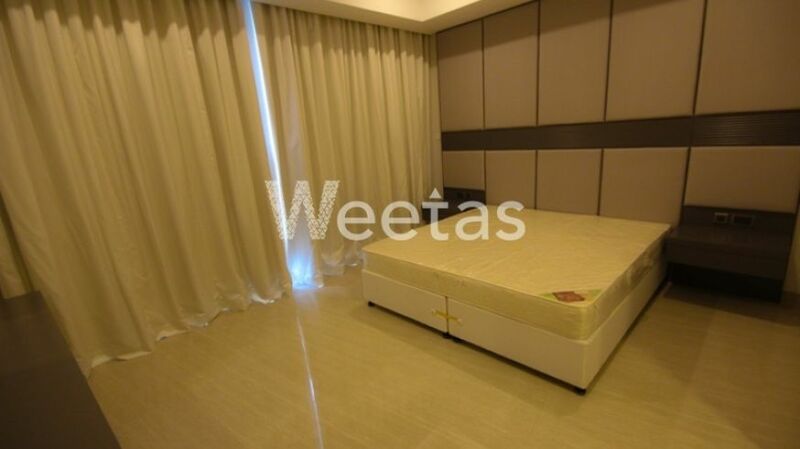 A myriad of amenities are accessible to this apartment including swimming pool, sauna, steam bath, and many other. 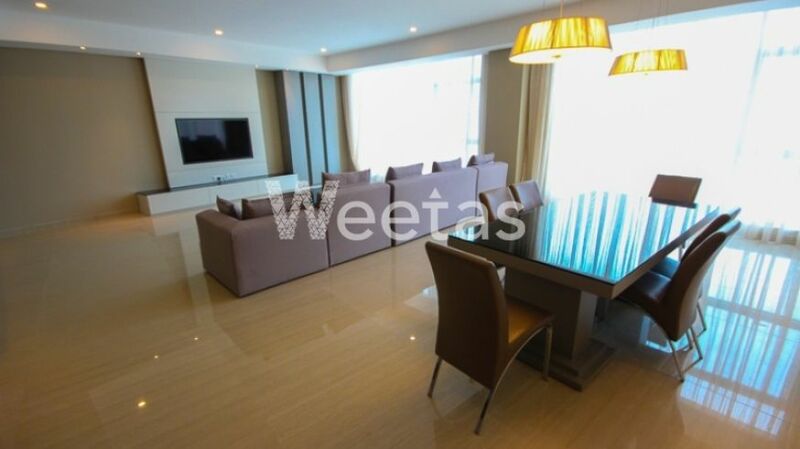 The apartment is totally furnished with upscale pieces and appliances.